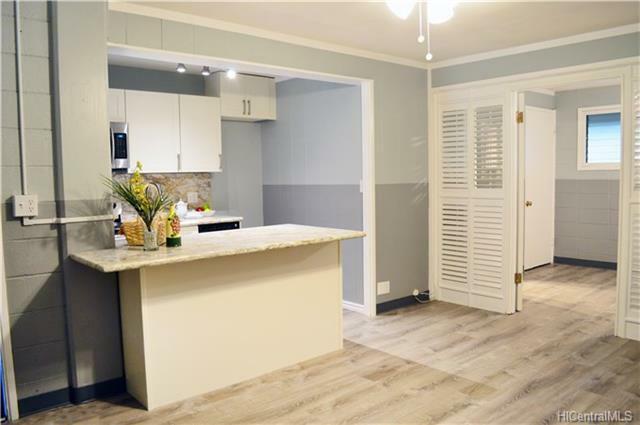 Property has just been updated with new kitchen cabinets, granite counter tops, new flooring, new appliances, new vanity remodeled shower. 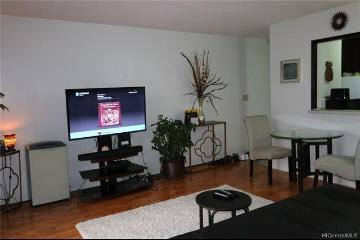 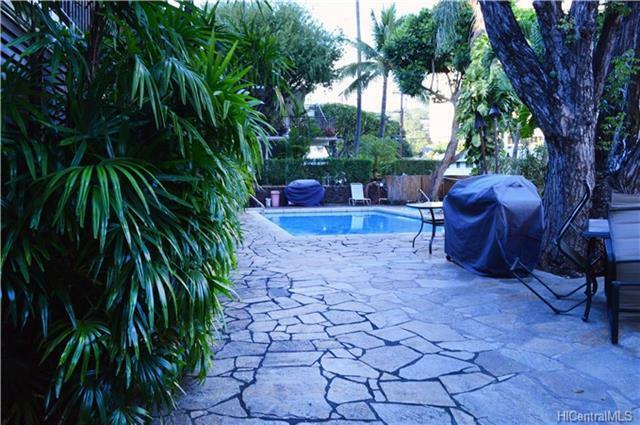 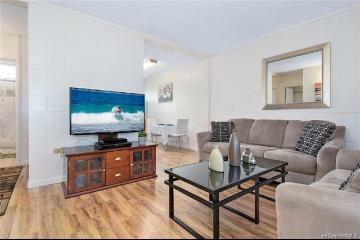 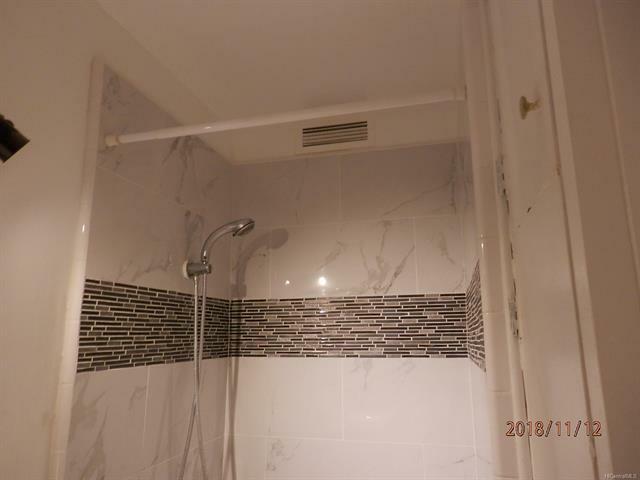 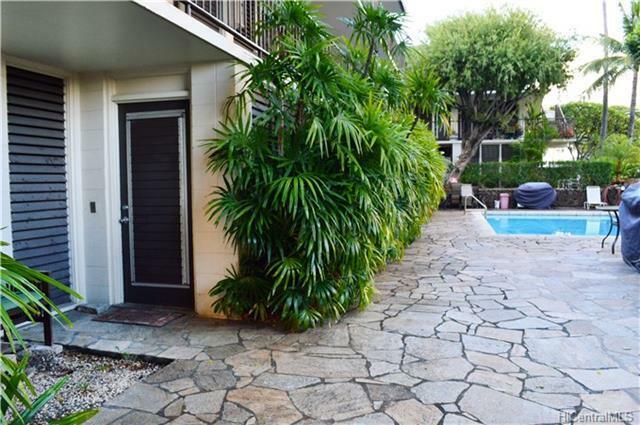 This ground floor unit opens up to the BBQ area and just steps away you will find well maintained pool. 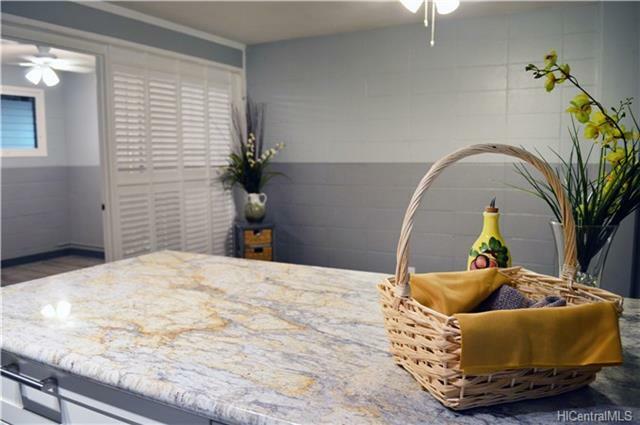 Laundry facilities available on site. 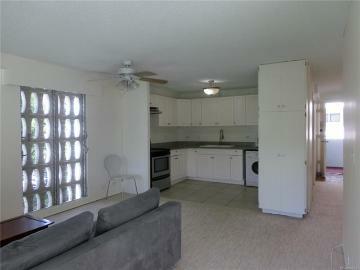 Easy access to freeway and shopping. 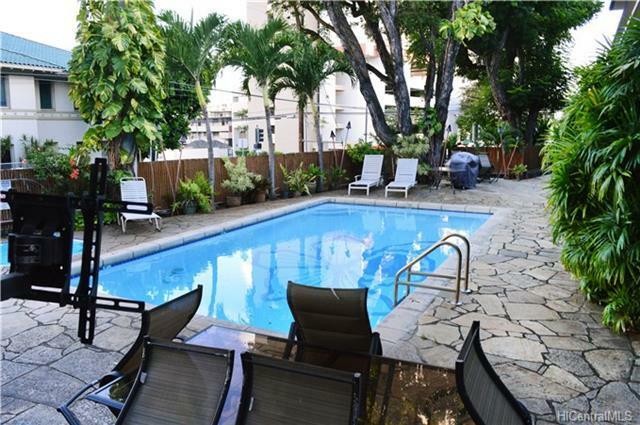 All parking is owned by the Association and is rented out for $60.00 per month. 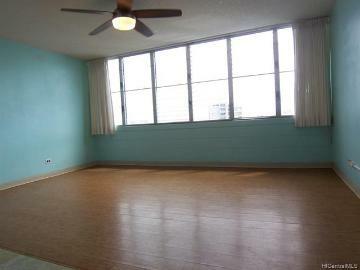 There is a waiting list for the parking. 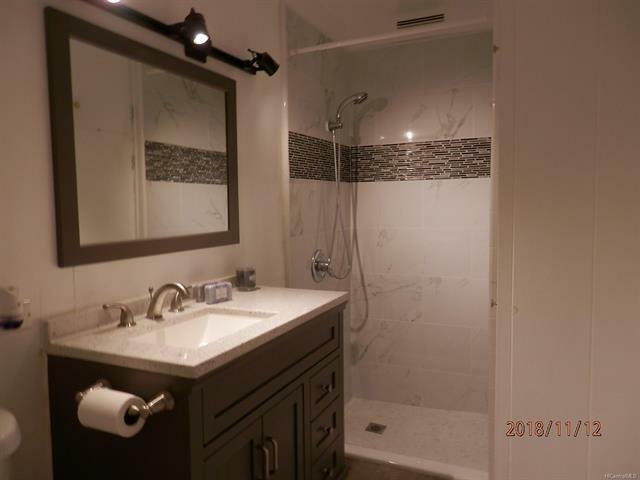 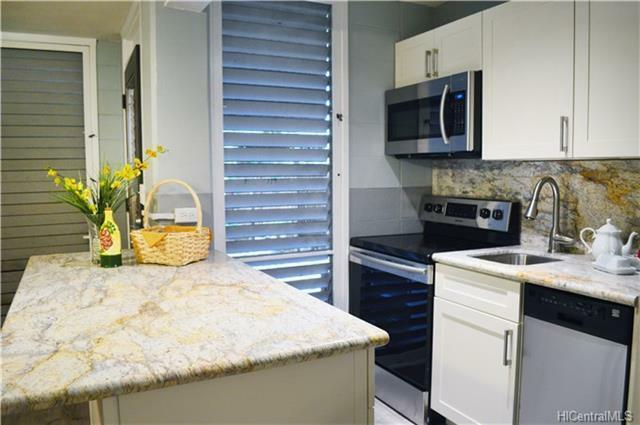 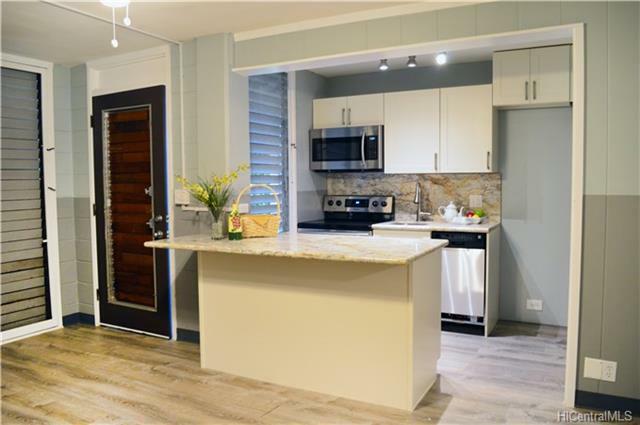 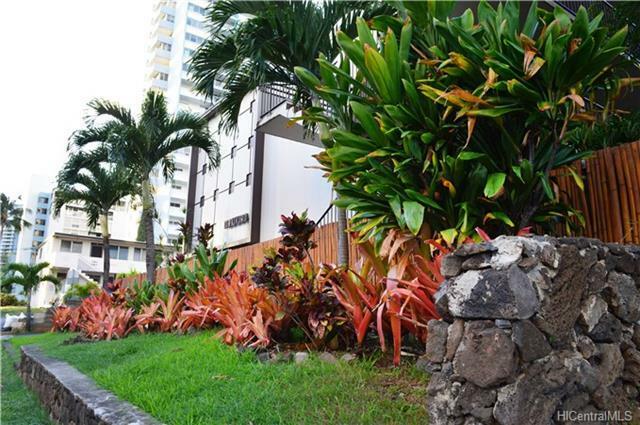 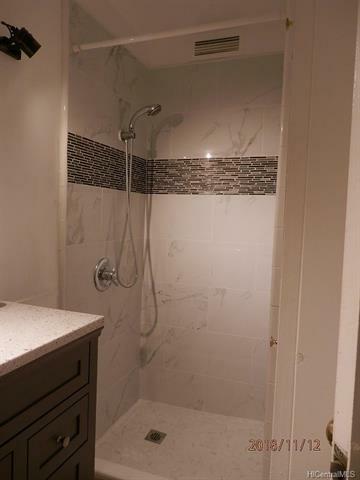 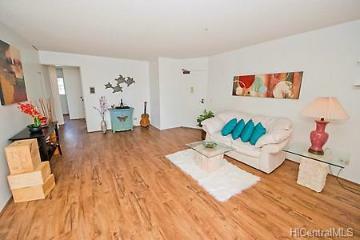 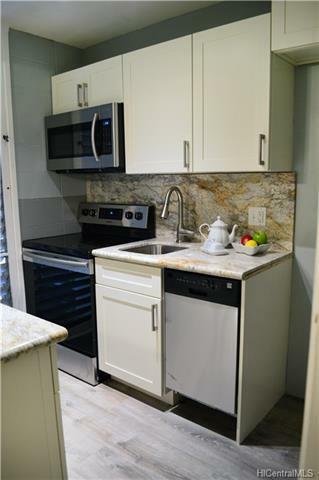 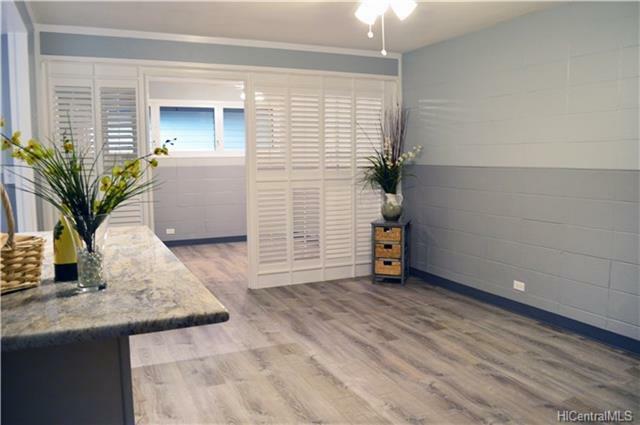 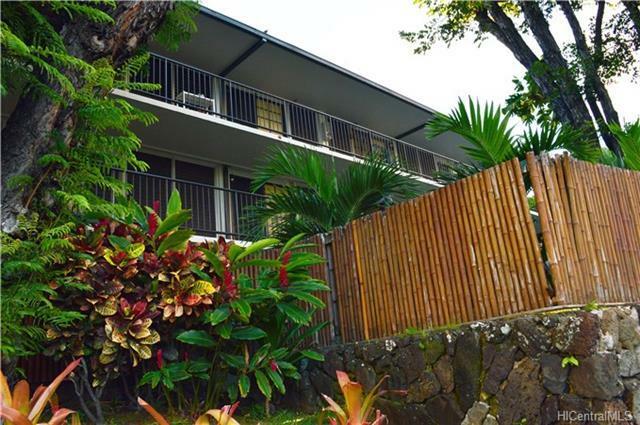 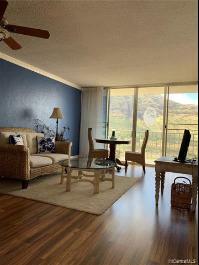 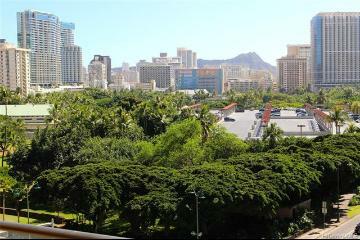 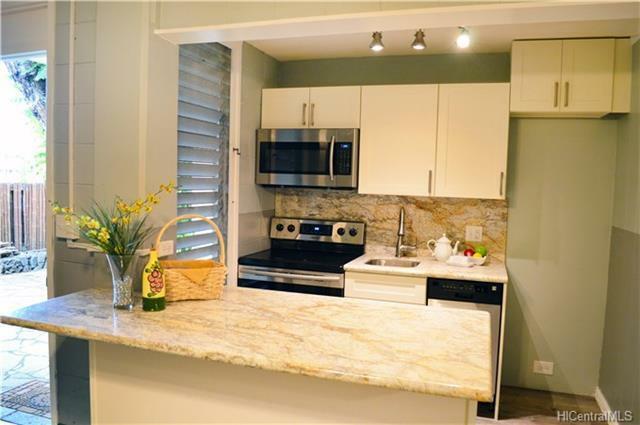 1190 Wilder Avenue 102 Honolulu 96822 is listed Courtesy of Century 21 Paradise Intl. 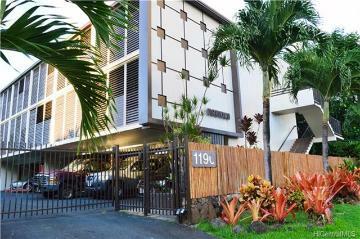 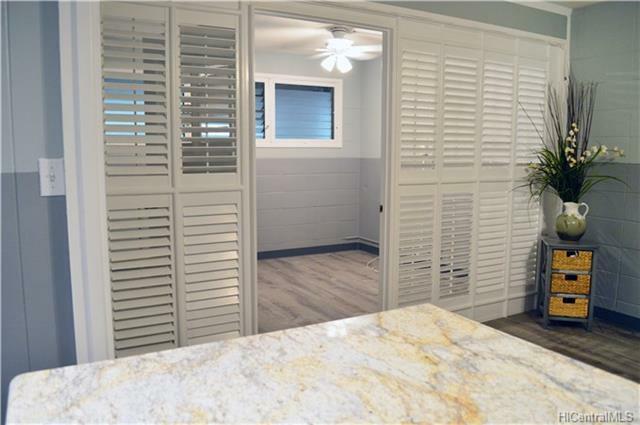  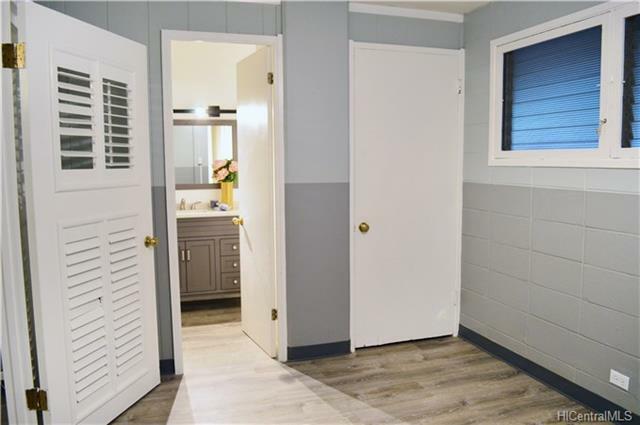 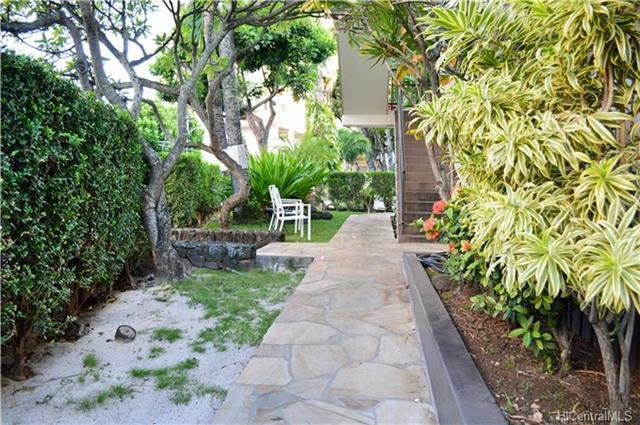 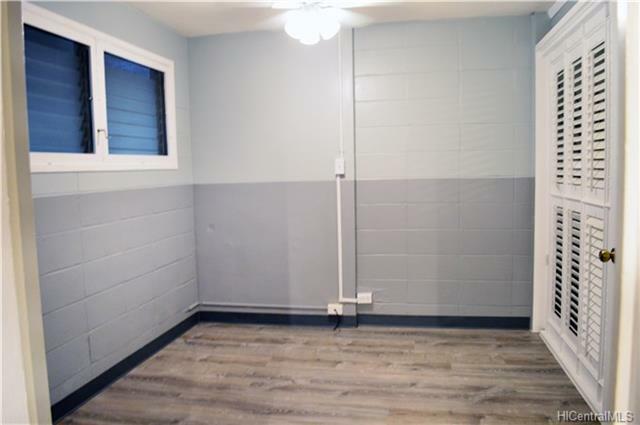 1190 Wilder Avenue, 102, Honolulu, HI.